We know how stressful a busy life can be. From soccer practices, to work and social events, it can be hard to schedule in those much needed moments together as a family. 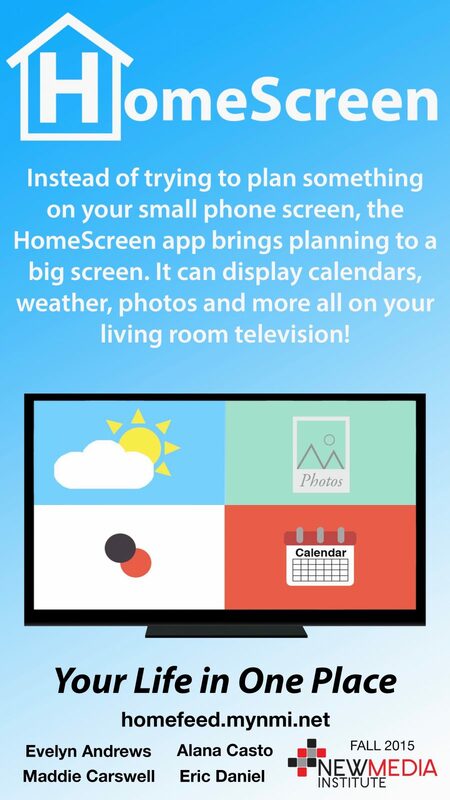 The HomeScreen Apple TV app is created with the always on-the-go family in mind and acts as your own personal planner by comparing schedules and displaying weather, all located right in your living room.